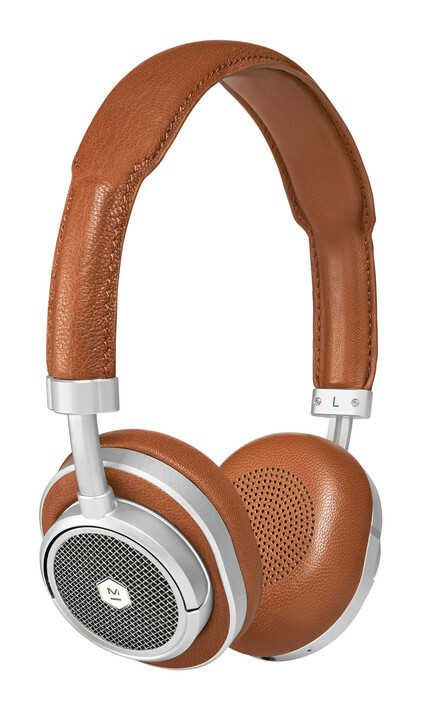 There’s a new pair of wireless headphones from New York-based Master & Dynamic. 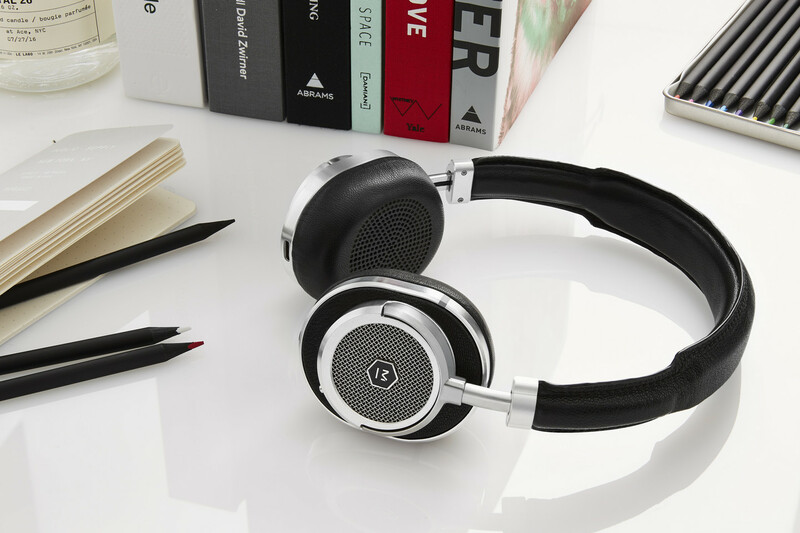 The MW50 Wireless headphones are available for $449 beginning today, Nov. 1. The MW50s feature cowhide on the headband surface and ear cup accents, and lambskin on the headband interior and ear pads. 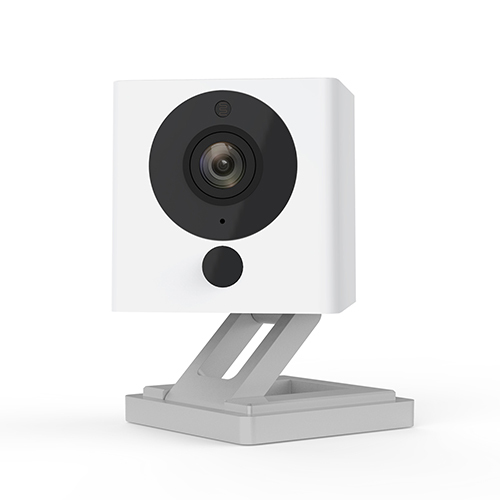 The stainless steel, foldable hinges connect via aluminum antennae. 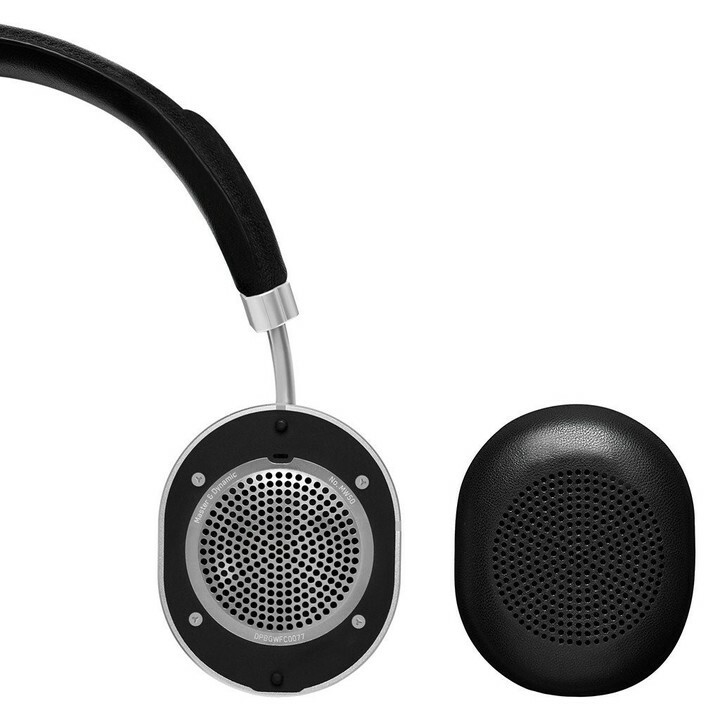 The headphones include 40mm beryllium high-performance drivers. Each MW50 Wireless headphones ships with a canvas headphone pouch, 1.25m standard 3.5mm cable, USB-C charging cable, and a leather cable box. 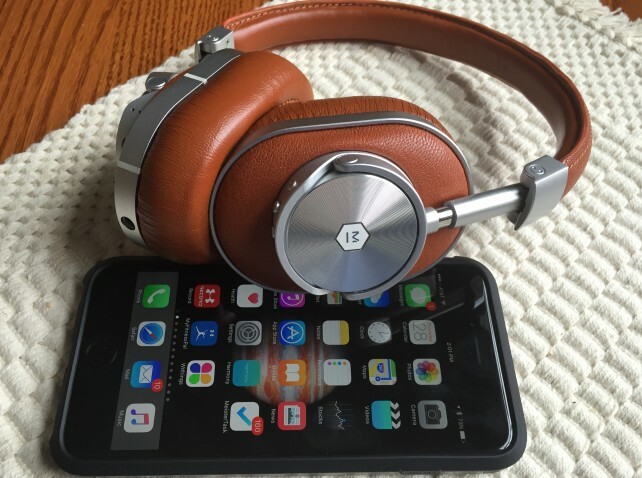 We’ve been big fans of Master & Dynamic and can’t wait to take its newest product out for a test drive. 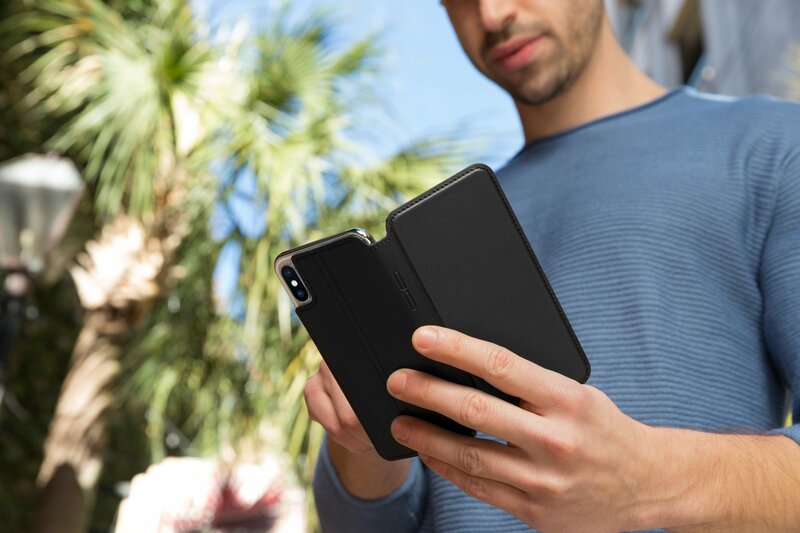 We’ll be offering a full review in the coming weeks. 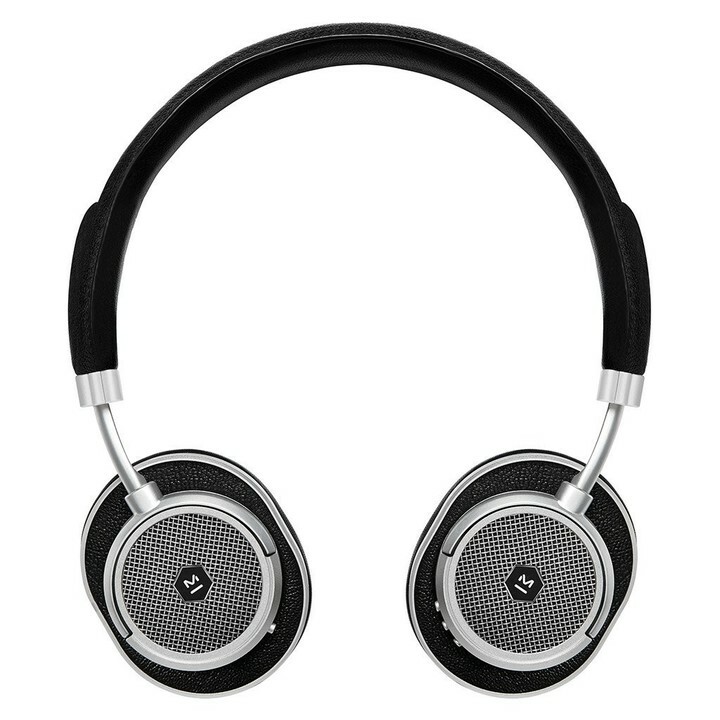 You can order your pair of MW50s from the Master & Dynamic website. 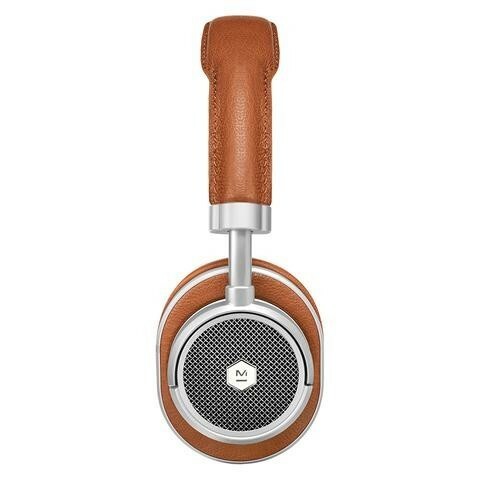 They are available in silver metal/black leather and silver metal/brown leather.